Before I even start to compliment the dishes cooked by Angie, I will have this chance to thanks Frank from CEM for the great great opportunity. Charity is Love & Care for Others, It is also being 'Our Partner in Caring'. 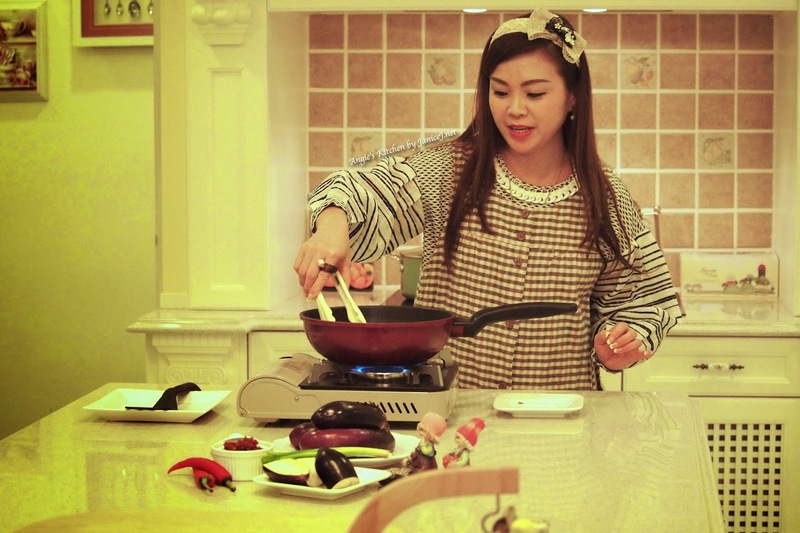 Angie Lim, a modern homemaker with passion and love towards culinary arts. 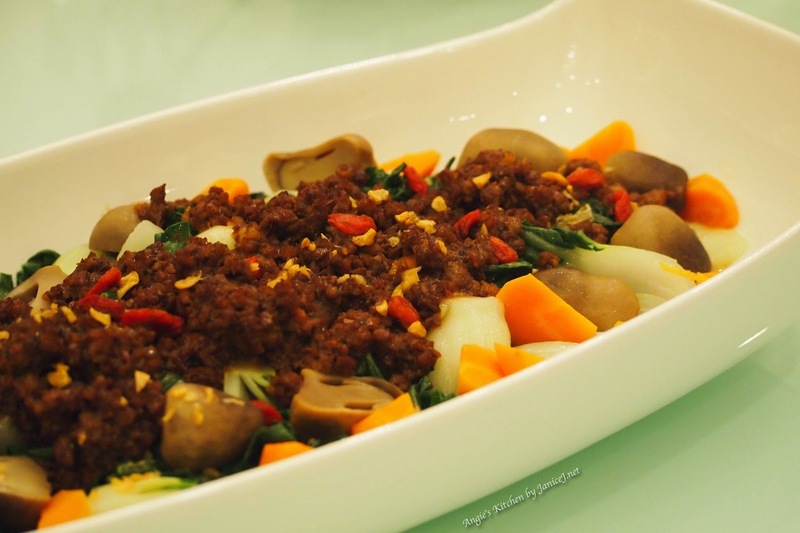 She is a fans of healthy and simple home cuisine. 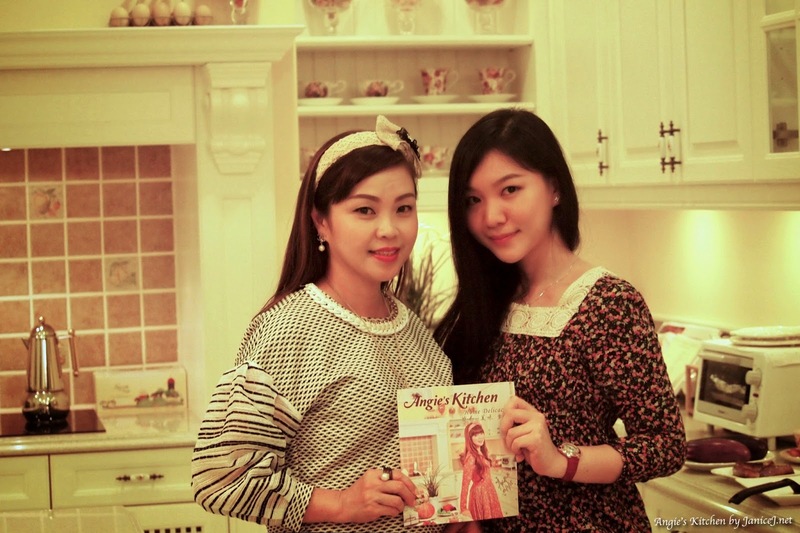 Now as a Fashion Boutique Owner, she even has a mini kitchen in her boutique for her to practice her interests. 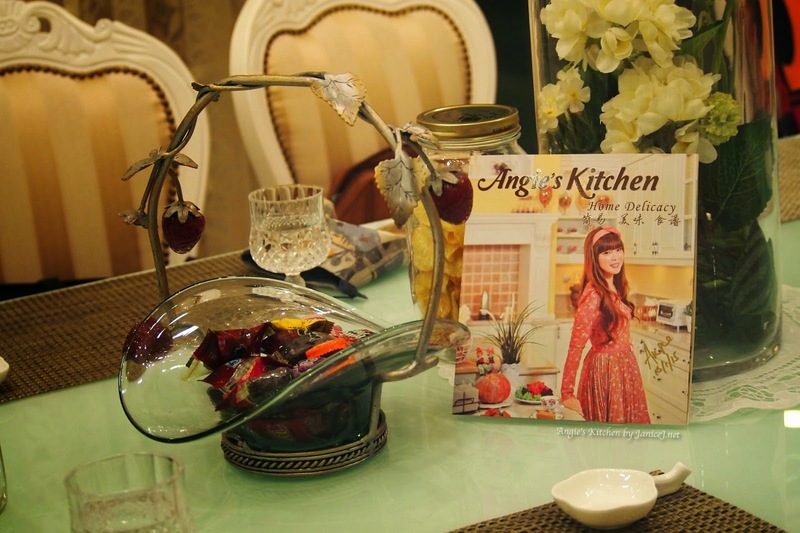 <<Angie's Kitchen Home Delicacy>> aims to serve both working women and housewives. In my opinion, this is the ultimate guide is perfect for students or singles that missed home's cooking. 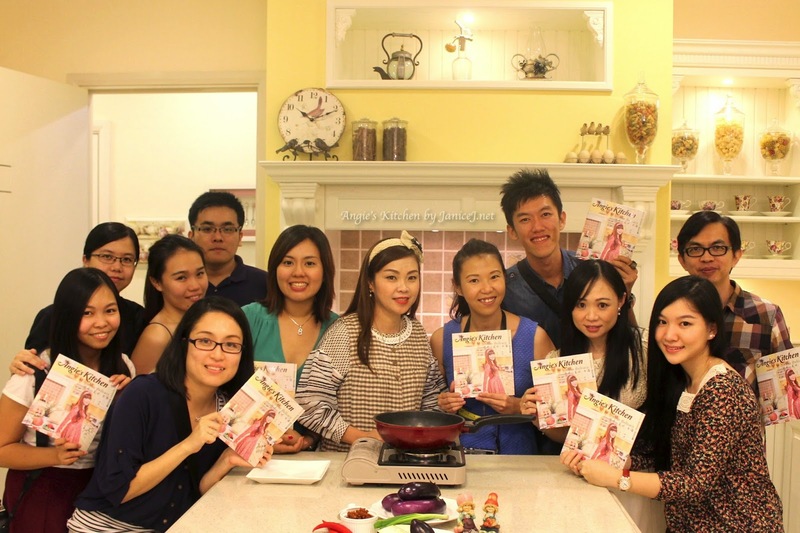 I am really happy to be invited over to Angie's house for chit-chat and food tasting. Angie is no where to be seen when we first arrived. 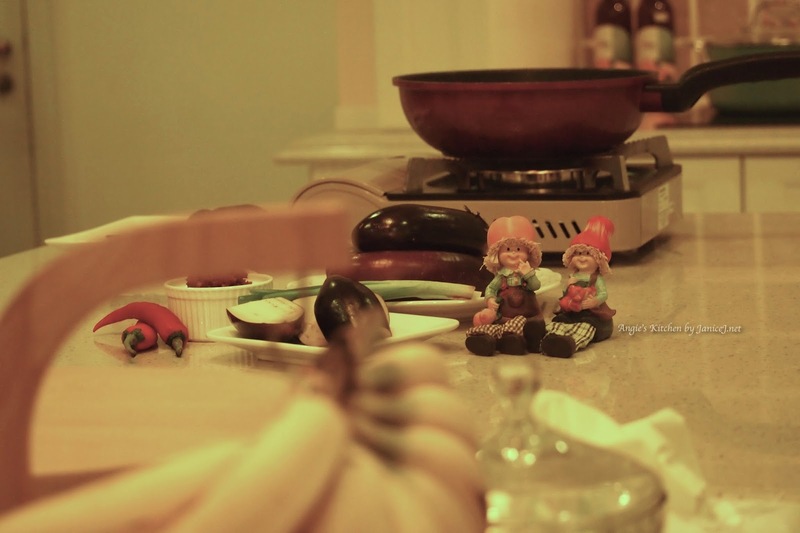 While chilling with other bloggers in the balcony, we know that Angie was busying preparing foods. She told us that she does not want the food to serve cold, that she will only serve the foods after all of us arrives. Angie's house is definitely one of the prettiest house I have ever seen. It is like those pins that I've added to my Pintrest board. All in warm tone and in white colour, prettily enhanced by English Country style furnitures. Psst, even the bathroom! 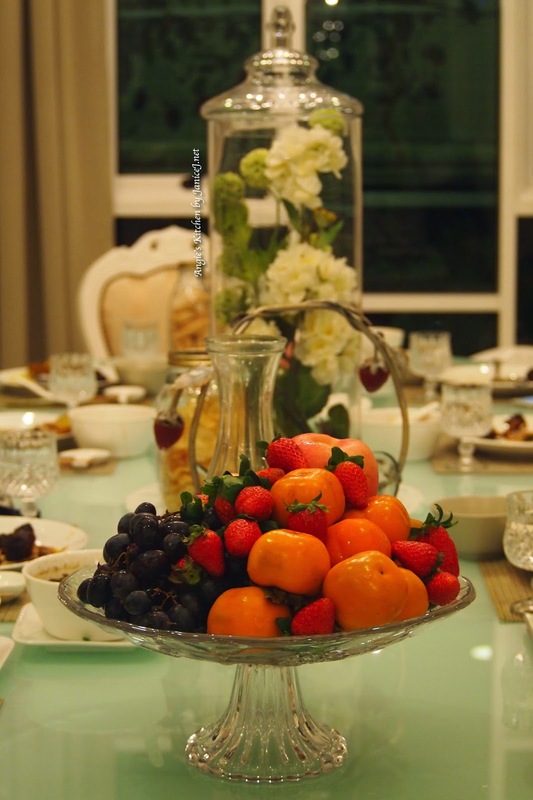 Fruits served. All looking fresh! We was served with different colourful dishes. All recipes can be found in her book. 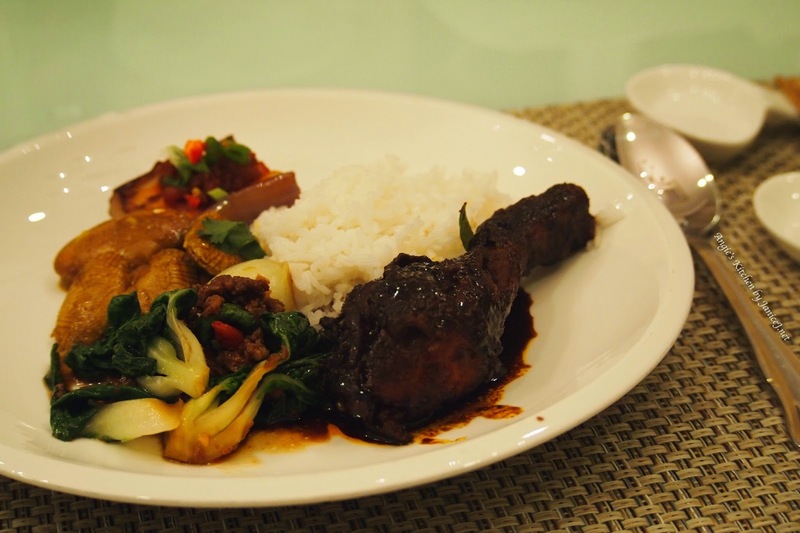 My favourite of the day was the Sweet Soy Sauce Chicken! I remember eating similar dishes years ago until the shop I used to go stop operating. Good to find back the old taste. 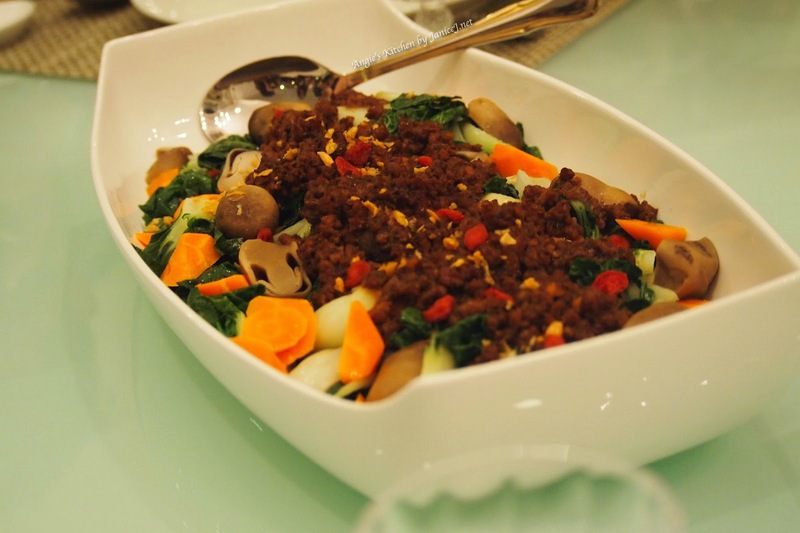 In overall, all dishes are really good, plus they are healthy and does not contain much flavouring. 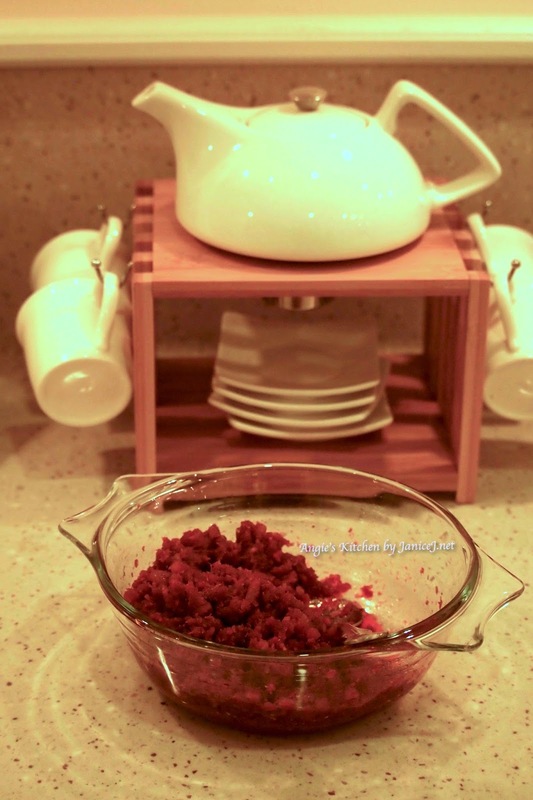 I also love how Angie includes in wolf berries in some of her recipe! Later at that night, Angie demonstrated how easy it is to cook your own meal. I will definitely recommend this recipe book to all students out there. Unlike some online recipe that require you to get the rarest ingredients ever, this recipe book guide you hand on hand and you can get any of the ingredients from morning market or groceries store. Cute apron isn't? Didn't notice it? 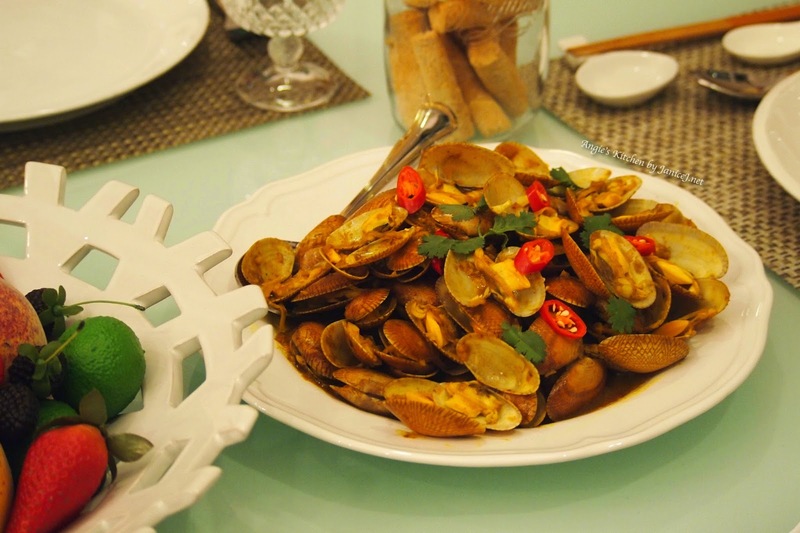 Top it with some sambal and you are great to go. I don't usually eat brinjal but this simple cooking keeps the taste of brinjal plus not making it to be too mushy. 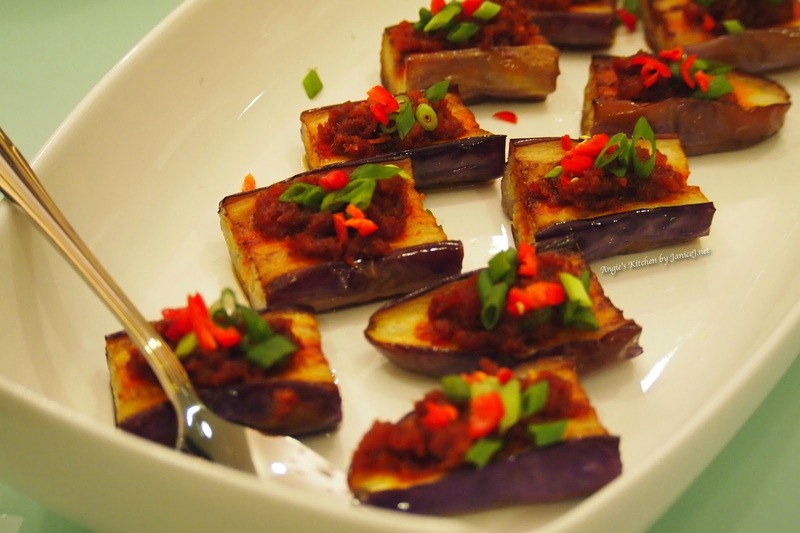 On top of that, sambal compliments brinjal really well! 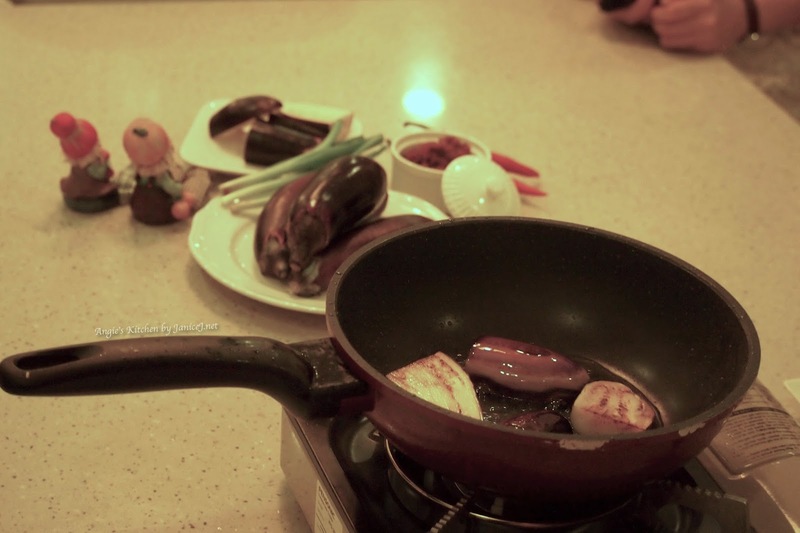 Lastly, if you are interested to try out one of these dishes. Or just want to contribute to the unfortunate, you can get the recipe book online HERE. 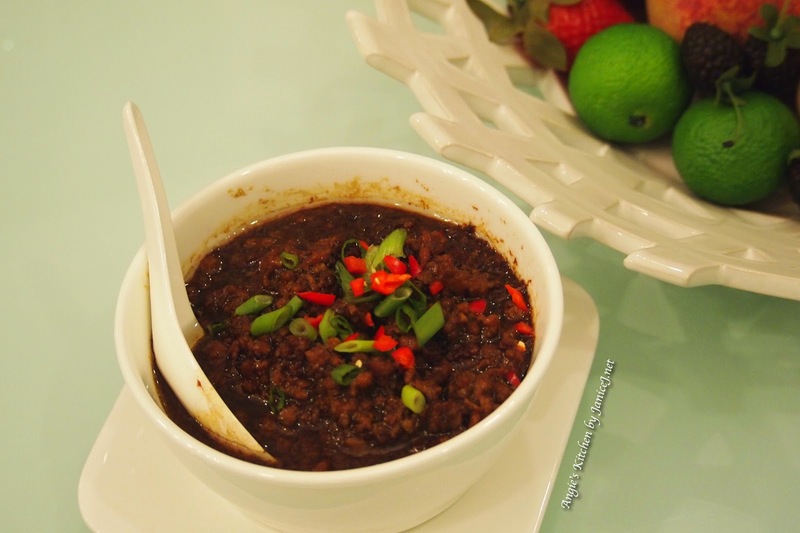 For a list of offline shop (Penang Island, Mainland, Kedah and Selangor) where you can do the donation plus getting the recipe book, refer HERE. 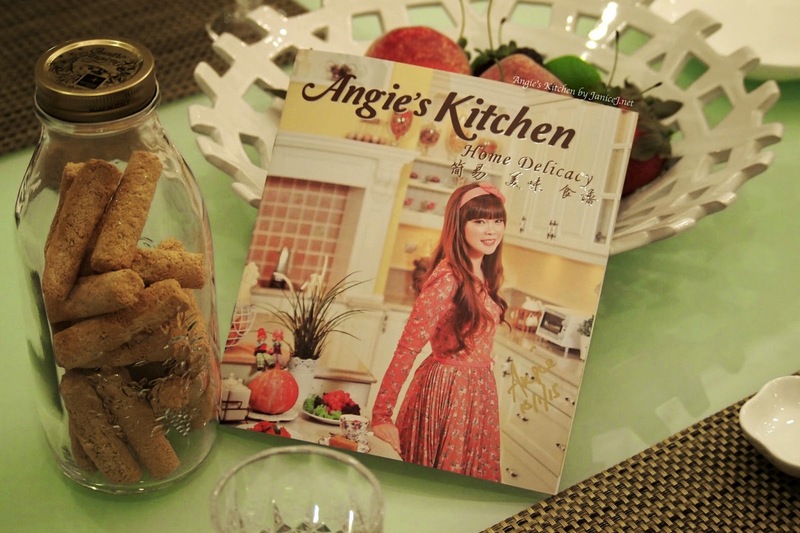 Other than that, you can also click Angie's Kitchen Facebook Page and like to follow more of Angie's footsteps! 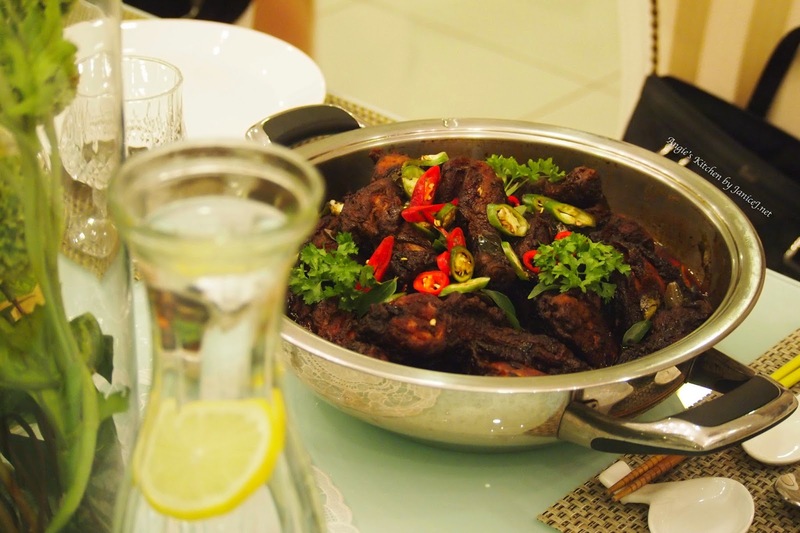 You don't only get a recipe book, but cooking skills, and to help people in need. What is more worth than this RM20 donated?